5 ply bat, selected plywoods, power grip system, plus fitted with PULS system of selected inner veneers for enlarged sweet spot. 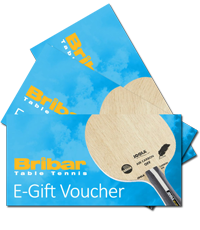 pride themselves on excellent customer service and are on hand to help you choose the correct equipment for your Table Tennis needs and budget. Mizuno Shoes – the Professionals choice at Christmas! Coaching Blog – Andrew Rushton reflects on the World Para Champs! TIBHAR AURUS PRIME RUBBER – Staff Pick! DRINKHALL POWERSPIN CARBON BLADE – Staff Pick! 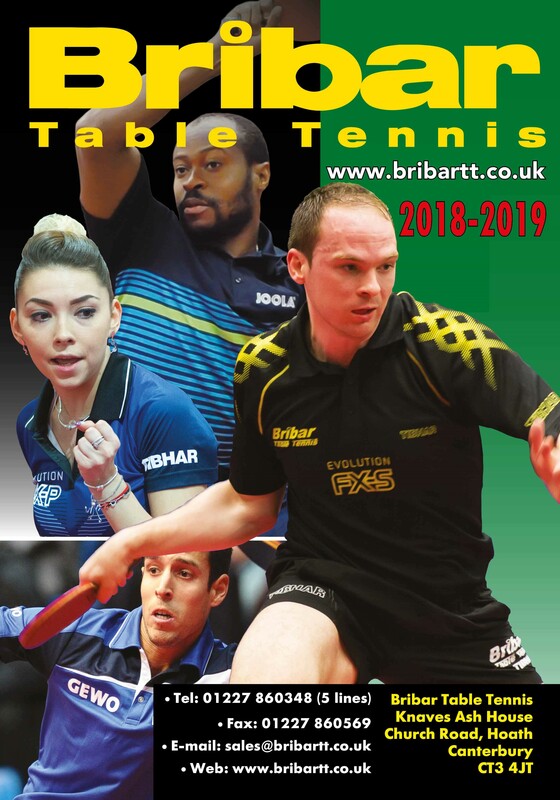 Meet the Piwowar’s – a super Table Tennis family! Top Edge & Gertsen Training Camps! JOOLA RHYZER 48 TABLE TENNIS RUBBER – Staff Pick! 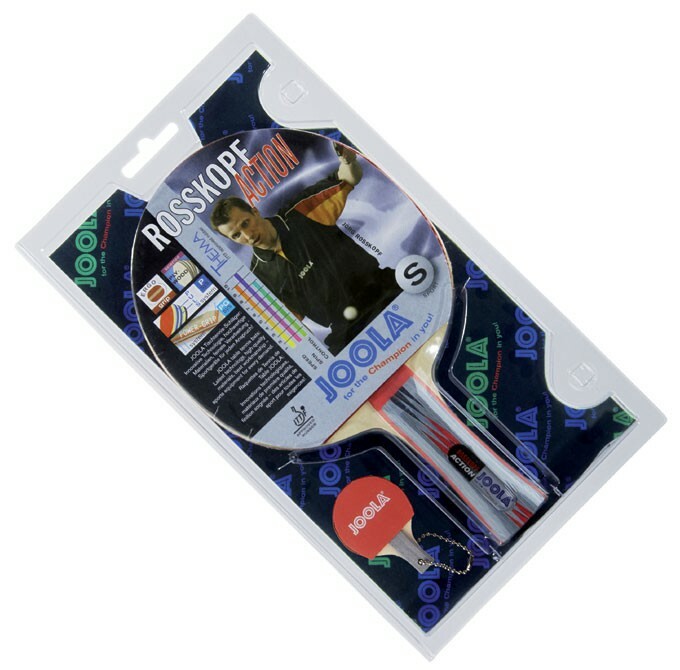 TIBHAR LEBESSON TABLE TENNIS BLADE – Staff Pick!